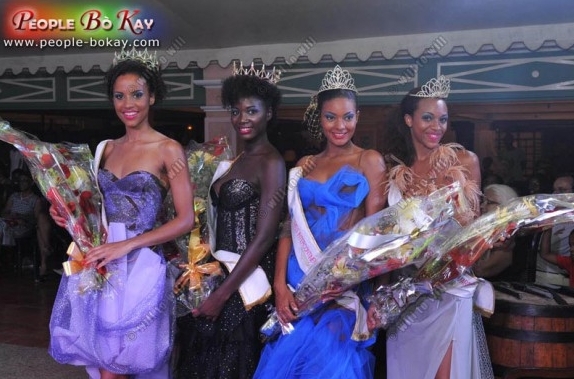 Axelle Perrier was the overall winner of the Martinique Queens 2011 pageant celebrated at the MGallery Hotel Bakoua in Les Trois-Îlets on August 12, 2011. Axelle from Fort-de-France is 19 year old and stands 1.75m. She was crowned Miss Monde Martinique 2011 and will represent Martinique in Miss World 2011 in London, England on November 6. 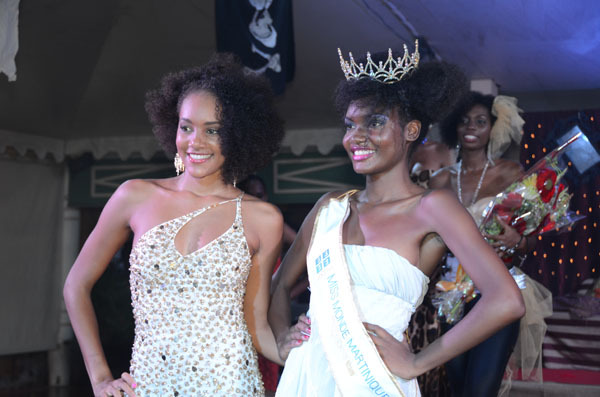 Axelle was also the winner of the Top Model fast-track event. Coralie Leplus, Sandrine Blaise, Margaux Semenof and Jessica Saint Louis completed the Top Five. Sandrine Blaise will go to Miss International 2011 in Chengdu, China.